Utilizing a storage unit can be an excellent method by which a home or business can save money. With the ability to find high-security and climate controlled storage centers, it becomes possible to handle excess inventory in a way that allows the owner to avoid having to pay excessive bills for its disposal or care. Whether it is a family’s collection of books or a company’s product inventory, on site storage can result in temperature and moisture related damage. However, a climate controlled storage center near Federal Way, such as those found at daffodilstorage.com, offers the owner a facility where the humidity and temperature is kept to levels what will not damage properly stored materials. In this way, the owner can save money that might otherwise be lost due to the need to replace damaged or destroyed materials. The space saving nature of storage units can help save money in the long-term by avoiding the need to tie up large parts of the owner’s property with inefficient storage spaces. 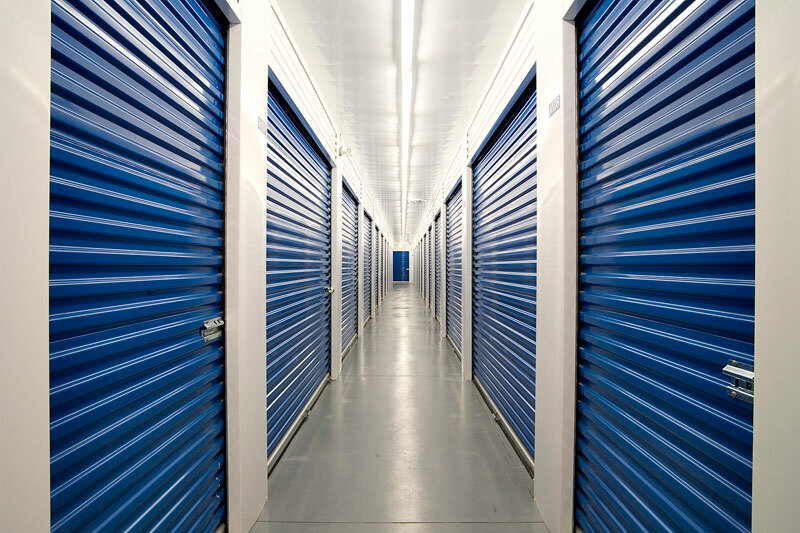 By using a specialized storage center, the property owner can free up large parts of his or her property, rather than enduring the increased costs arising from having to store it on site. A storage center includes its own security and insurance options, improving the security of any stored items. This can save money in two ways. Firstly, the owner is less likely to see his or her property be stolen or damaged. 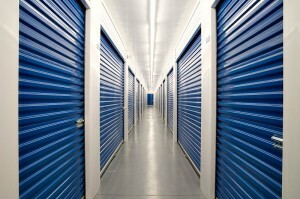 Secondly, the higher security of a storage center may reduce the owner’s ongoing insurance costs for the stored items. One major source of savings due to the use of storage units is the ability to reduce the amount of space the home or business owner needs. Off site storage enables the owner to reduce the size of his home or business, which consequently reduces rental, utility and insurance costs. This can be especially useful for homeowners who are seeking a new home, as it allows them to purchase a smaller, more affordable residence. Finally, when it comes time to change location, a storage center can dramatically reduce relocation costs. Firstly, the storage center reduces the need to immediately find a new location, which allows the owners to more effectively look for the best possible deal. Secondly, using a storage center allows the property to be gradually transferred to its final destination, rather than having to deal with the high expense of securing a service to move it all at once. Making use of a storage center can radically reduce the ongoing costs of both home and business owners. For this reason, individuals seeking to reduce their monthly bills should consider storing excess property and inventory at a local storage center.